Last Sunday, we published Eucharistic Ministry, a class on the ministry of administering the Eucharist to those who cannot attend church services. In the class, Deacon Tim Spannaus discusses the pastoral nature of the Eucharistic visit, pointing out that in addition to administering Holy Communion, the Eucharistic visitor should also observe the well-being of the care recipient so as to be able to report back to the parish about the person’s pastoral care needs. One person to whom the Eucharistic visitor might report this information might be the care recipient’s Stephen Minister. Stephen Ministry programs link people who are going through painful life transitions with lay people who have been trained to offer them effective pastoral care. 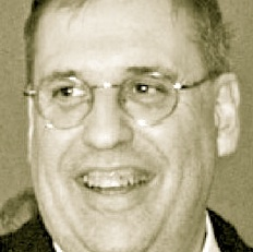 Often, the Stephen Minister assists people who are limited due to age or illness and require pastoral visits in their homes, but Stephen Ministers care for people who face many other kinds of pain as well: people who grieve the loss of loved ones, who face divorce or unemployment — people who deal with any kinds of life crisis may call for the help of a Stephen Minister. At least once a week, the Stephen Minister will meet with the care recipient for approximately one hour. He or she will offer compassionate, confidential listening, care that does not diminish over time, and other services, based on the needs of the care recipient. Stephen Ministers train for 50 hours with Stephen Leaders (who themselves have undergone rigorous training) before they begin active ministry. Usually, Stephen Ministers work with only one care recipient at a time so that each of them can focus full attention on the care recipient’s needs. Named for St. Stephen, the first layperson commissioned by the followers of Jesus to care for those in need, Stephen Ministry programs are widespread. Over 12,000 congregations in many Christian denominations in every U.S. state and in 29 countries across the world use the Stephen Ministry program. The program was started in 1975 by the Rev. Kenneth Haugk, a priest who used his background in psychotherapy to train laypeople in his congregation to assist with pastoral care. The program developed until now, forty years later, over 600,000 people have trained as Stephen Ministers, caring for over one and half million care recipients. My great aunt, when she was homebound, called upon the Stephen Ministers at her congregation for assistance, and the work that her Stephen Minister did with her meant a great deal to her. The Stephen Minister offered practical assistance, but it was the sense of connection with her congregation that mattered the most to my aunt. I can only imagine the isolation that she experienced, transitioning from the cheerful, active member of her church’s congregation she had been for most of her adult life to a homebound person who could barely leave her room. The most important work that my aunt’s Stephen Minister did for her was offer her a connection with her congregation. She had not been abandoned by the church in her old age; instead, through her Stephen Minister (and others), the church offered her the care that at the most fundamental level churches exist to offer their congregants. As we treat one another, we treat Christ. 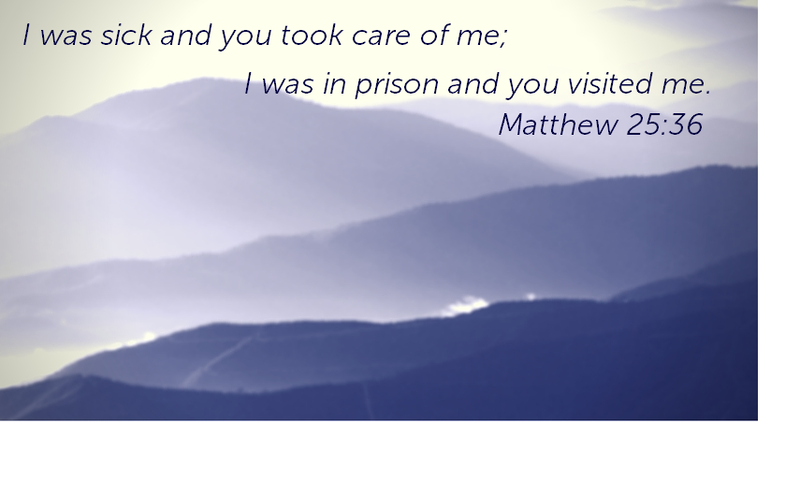 What better way is there to offer God worship than to offer God’s care to the people who most need help? In this, the fourth ChurchNext course previewing Trinity Institute’s Creating Common Good conference, Archbishop of Canterbury the Most Rev. Justin Welby offers a Christian Response to the often overwhelming and disheartening problems of poverty and economic injustice. Rather than focusing on what we can’t do, the Archbishop urges us to focus on what we as a Church can offer: on-the-ground help, a message of hope, a challenge to cynicism, an understanding of human nature, and a commitment to outward, other-oriented service. In this course, we consider ways that radical, systemic change has been accomplished with the support of churches; we reflect on the theology of “common good” and economic equality; and we explore concrete ways the Church can help right now. Creating Common Good 4: A Christian Response is a thought-provoking, inspiring, and hopeful look at how we as Christians can, when we follow God’s call, accomplish amazing things with the abundant gifts we’ve been given. Click here to register or for more information. The Most Rev. 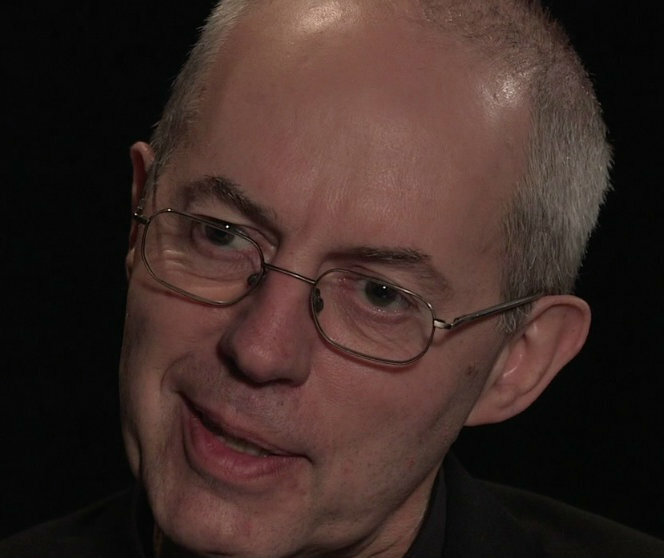 Justin Welby is the 105th and current Archbishop of Canterbury. Learn more about his mission and ministry here. Just can’t wait? Patience is something our faith can help us develop. Patience is one of those things that everyone would like to have but few seem to really practice. As we will learn in this course, Christian patience is a very different thing from patience as the secular world knows it. Whereas in popular culture, patience is something practiced in hopes of a self-serving reward, in Christianity, patience is focused on others and is not limited to worldly timelines. Christian patience is truly counter-cultural in that it is not coerced into urgent schedules or focused on measurable, immediate rewards or success. Christ-like patience is focused on the needs of others; it involves endurance, suffering, submission to others, and it rests on the assurance that we already know the outcome, and that God is there. Even though we struggle with patience, God has all the time in the world–and beyond!–for us. God always has more time– for reconciliation, for blessing, for peace. In this course, Jeff Bullock provides a thought-provoking and fascinating exploration of what true Christian patience is. The lessons help us step back and reexamine who and what is ordering our time and our sense of worth. Patience is a gift from God and if we can abide in it, we will know deep peace. Click here to learn more about this course and how to take it. The Rev. 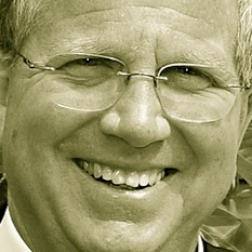 Dr. Jeff Bullock has served numerous congregations, serves as a teaching canon in the Diocese of Arizona, and is the author of the upcoming book Practicing Christian Patience. Have you suffered a tragic loss – or know someone who has? While tragedies often motivate us to seek grief support, the truth is we grieve everyday. So says pastor and chaplain Andrew Gerns, who also says we each handle grief in our own unique ways. Usually we get over loss on our own, though there are times when taking to a professional and using medication may be needed. In this course, Gerns tells us what grieving well looks like. He walks us through the four tasks of grief, and gives us helpful tips and strategies for getting over loss. And he tells us what positive and negative signs look like and how to address them. This course is perfect for those who are getting through loss, as well as those who care for others who are grieving. Click here to learn more about this course and how to take it. The Rev. Andrew Gerns is an experienced hospital and hospice chaplain who has led numerous bereavement groups. He is the rector of Trinity Episcopal Church in Easton, PA.